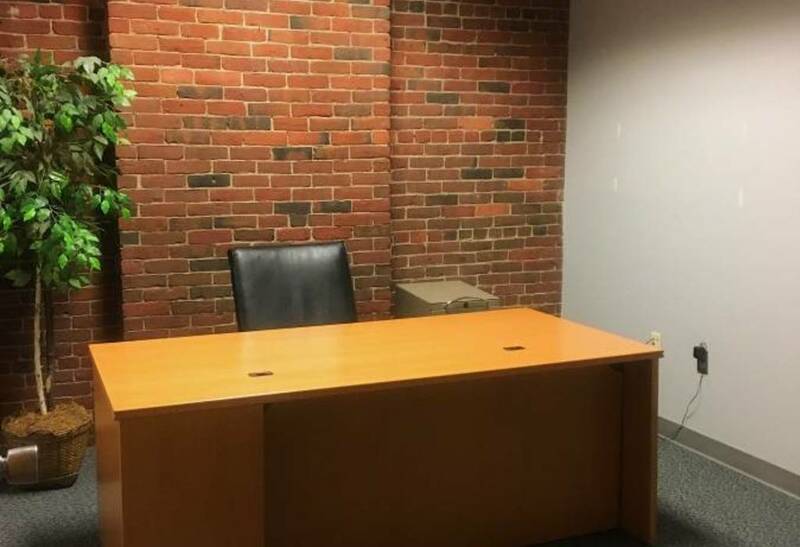 Located only a block from South Station in Boston's historic Leather District, the office has double-layer security, a conference room, copier and printer access, and a bathroom and kitchenette for tenant use. Rent includes internet and all utilities. 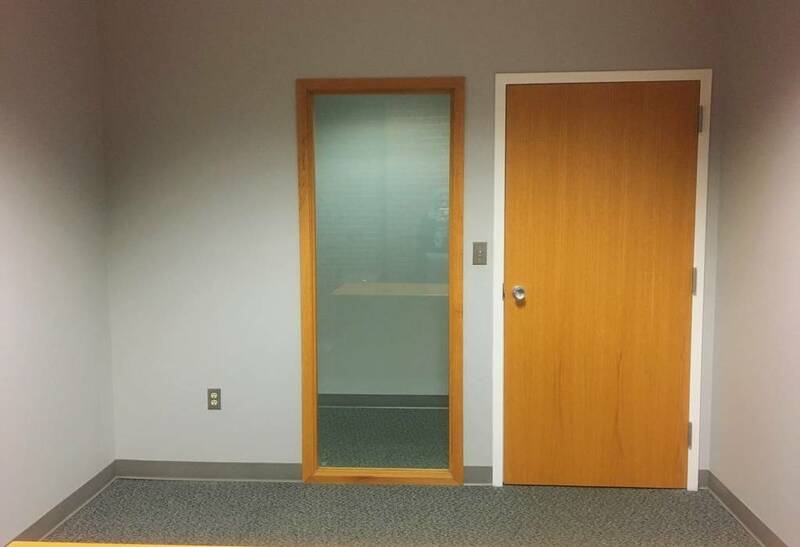 Dimensions are approximately 10'x11'; the only drawback is that the office does not include a direct outdoor window. Available immediately. Please note that we are seeking a quiet, respectful tenant who understands and respects the confidentiality of our clients and the sensitivity of CAIR's work. We're a chapter of the largest Muslim civil rights organization in the United States, serving Massachusetts.